The Hobie Cat Twixxy, that can be found in more and more sailing schools, is made with a one-piece trampoline. This trampoline has 2 straps and a central storage pocket. - The Hobie Cat Twixxy trampoline is attached with a boltrope at the front and a sleeve on the rear and is stretched on both sides thanks to stainless steel grommets. 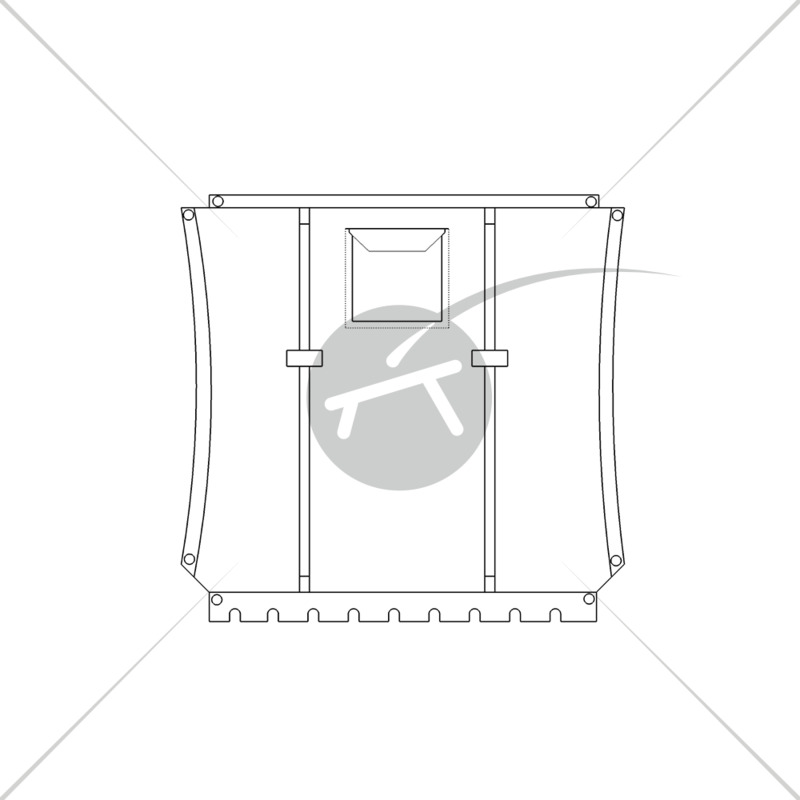 - France Trampoline provides 2 types of material for the manufacturing of your trampoline. 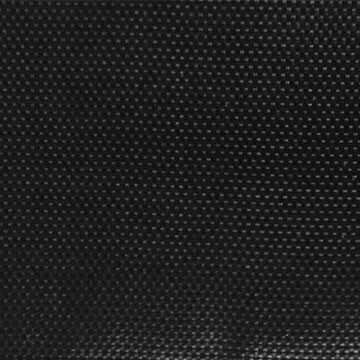 Either black mesh Permatron which is very light or a 900gr/m² canvas that is slightly heavier but found in certain sailing schools. This canvas is available in red, green, white, black, yellow or blue. - Our trampolines are manufactured with multiple rows of stitching on a reinforcement webbing for even more resistance for intensive use. 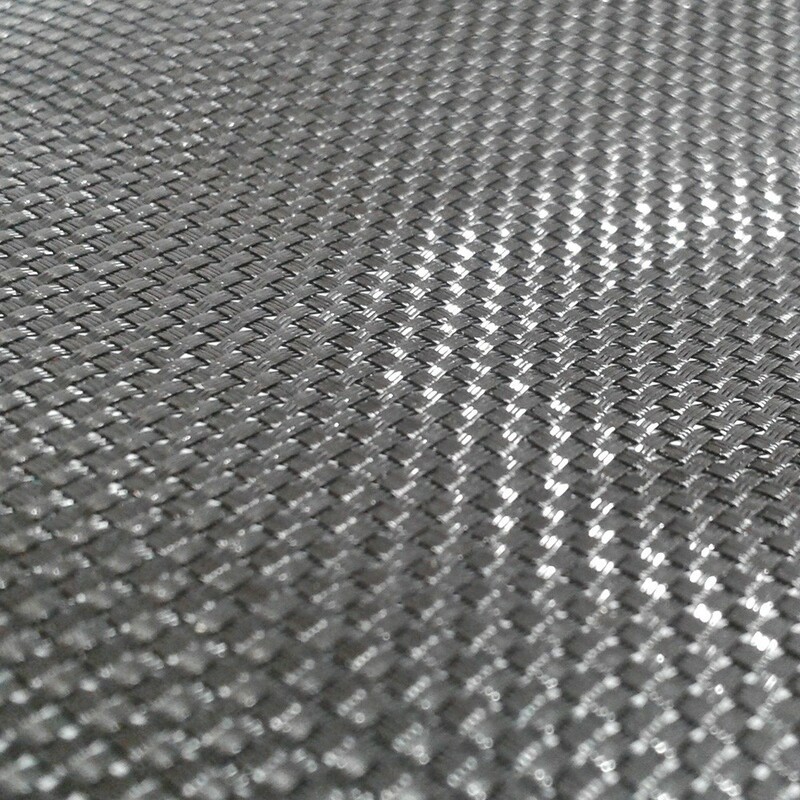 - We recommend using mesh for your replacement trampoline. This is the most adapted material for the Hobie Cat Twixxy. Very resistant over time, it is designed for intensive use. It is also the material used for the older Hobie Cat models such as the Hobie Cat 16 or 15. - When it comes to manufacturing, France Trampoline can make any type of modification you require. 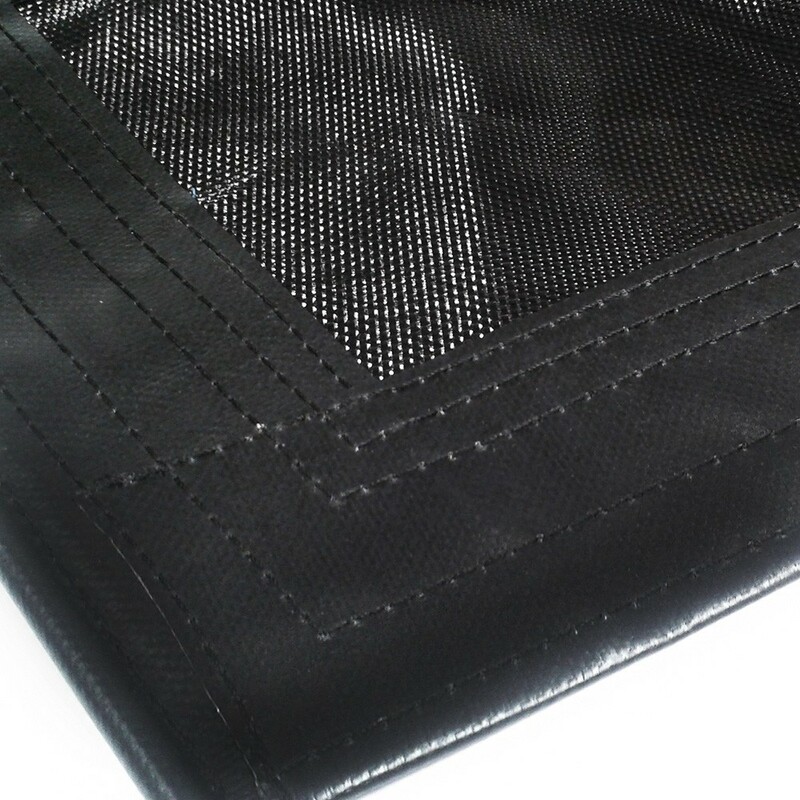 If you wish to add a pocket, grommets, hiking straps or anything else do not hesitate to contact us, we adapt to your needs.